This is my second month of receiving 3B (Beauty Beyond Borders), and it is also just their second "box" that they've had available. 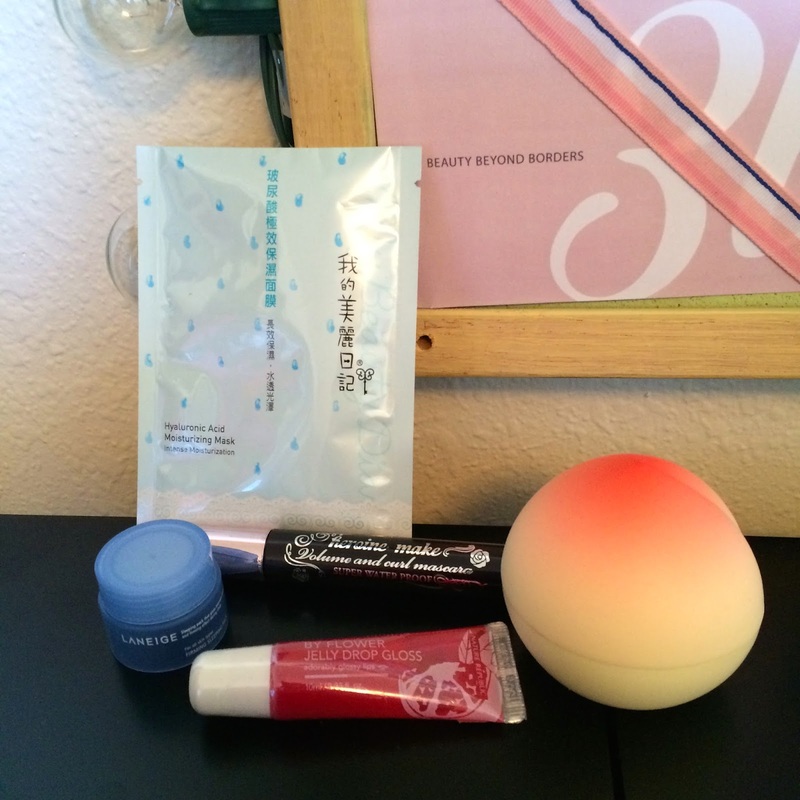 3B is a new monthly subscription service providing the must-have Asian beauty products to those who may not have their readily available for purchase for just $12 a month! 3B is based in the United States, and currently only ships within the States, but they are working on branching outwards internationally (so keep an eye out on their Facebook page for updates). I have more details about this subscription and how to sign up in my first review of 3B. By this time, I've actually already received my February 3B bag, but J and I planned a last minute wedding near the end of January (we actually got married on February 2nd) so I was a bit frazzled and I didn't get much done. >_< Sorry guys! Let's take a look at the January bag, shall we? Enjoy a full-size version of our all-time favorite waterproof Japanese mascara. 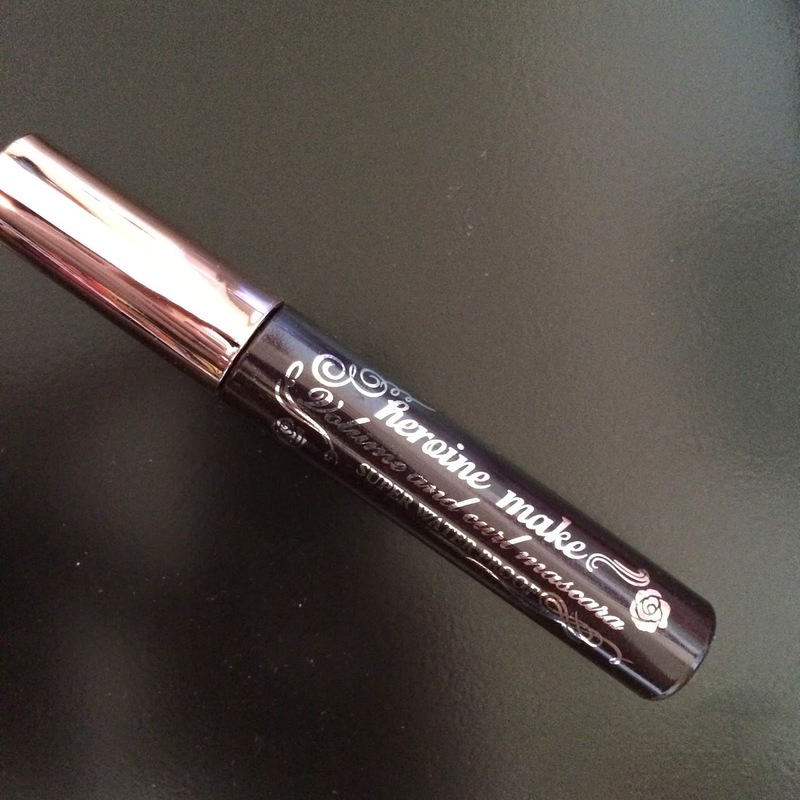 This mascara does wonders to instantly increase the thickness and length of your lashes. Expert tip: Remove with an oil-based waterproof eye makeup remover. Hold a cotton pad over lashes for 30 seconds to loosen the mascara and gently wipe off. I've never said "no" to any mascara. This one sounds amazing - like a miracle for lashes. I'm excited to try this, I am just currently waiting to use up one of the four others I have open before I try out this one. I promise, this one jumped to the front of the line. You won't believe how good this hand cream smells. A Korean nourishing and moisturizing hand cream enriched with peach and apricot extracts for instantly softer, smoother hands. Massage into skin for better results. Since discovering Korean beauty products, I've gone from despising the greasiness of Western hand creams, to embracing the rich moisturizing capabilities of the new hand creams I've discovered - like the ones from TonyMoly. This hand cream is thick, rich, soothing to my dry cracked hands, and smells like I'm in fruit heaven. Reminiscent of delicious fruit, this lip gloss is refreshing and beautiful on the lips. Pair on top of your favorite lipstick or wear alone for a natural shine. I'm not a huge fan of lip gloss. 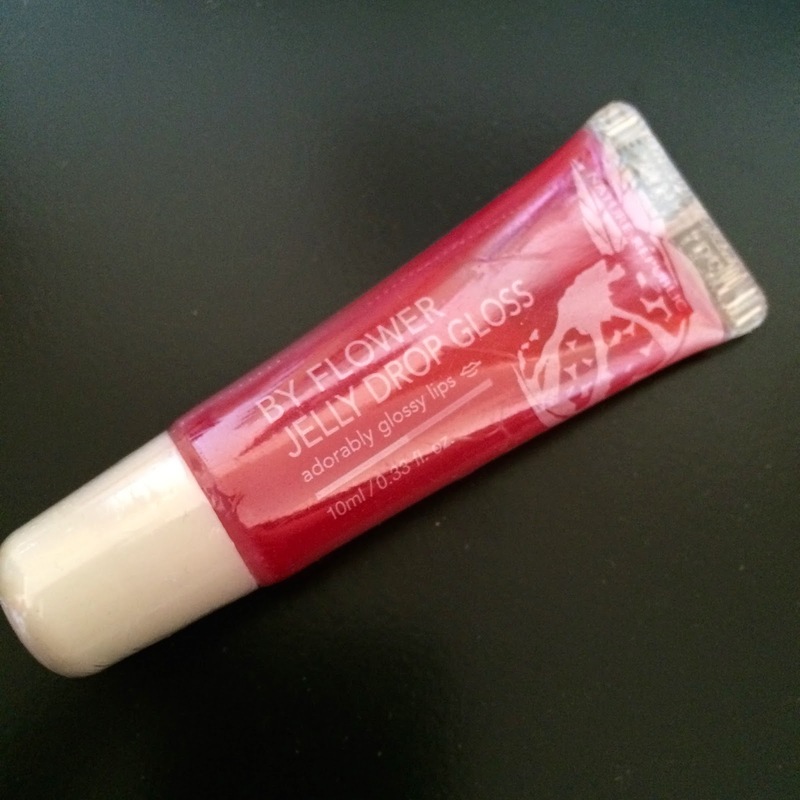 This one looks cute, and the sounds of jelly makes me think this gloss would look really pretty - but I've heard it has a subtle flower scent to it, which I absolutely cannot tolerate on my lips. So this will be passed along. A Korean staple, the Laneige Firming Sleeping Pack is a supple and resilient mask that restores skin's firmness while you sleep. 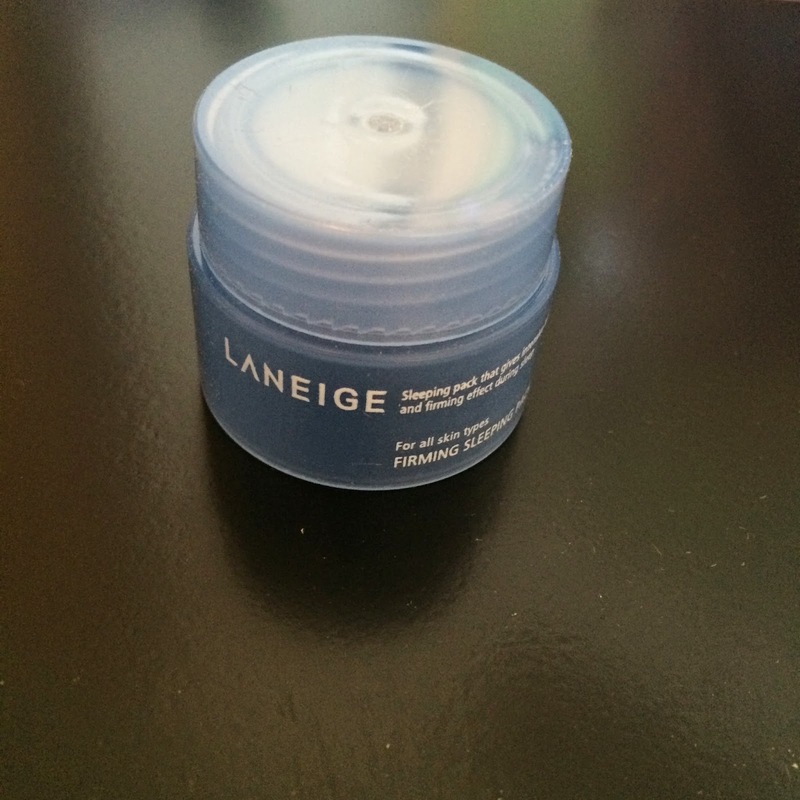 After cleansing, toning, and moisturizing, gently spread Laneige Firming Sleeping Pack all over your face. Leave product on during the night and wash off in the morning. For best results use 1-2 times per week. Score! Laneige makes my favorite sleeping packs - they don't cause me to break out, they're moisturizing, soothing, moisturizing, repairing and actually make my complexion look better the next morning. This pack is a bit more thick and jelly-like than their water sleeping pack, and has a bit more perfume-scent to it, but it feels good on my face and appears to improve my skin, so I'll probably buy the full size. 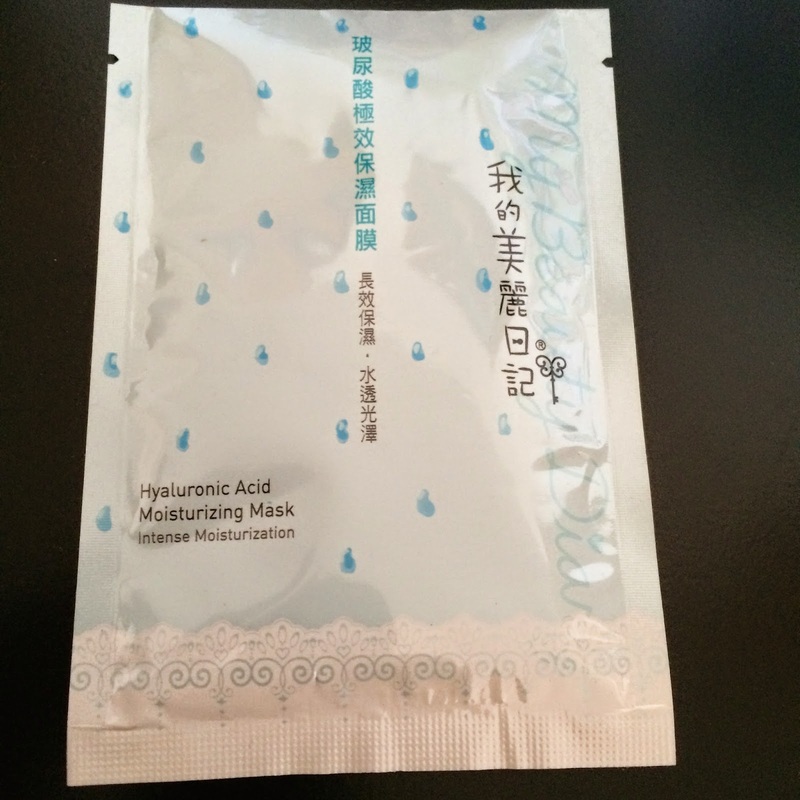 Suitable for all skin types, this Taiwanese mask is amazing for restoring intense moisture to the skin and sealing it in. After cleansing and toning, place the sheet mask on your face for 20-30 minutes and remove. For best results, use 2-3 times per week. Keep your skin healthy, glowing, and soft with this sheet mask. 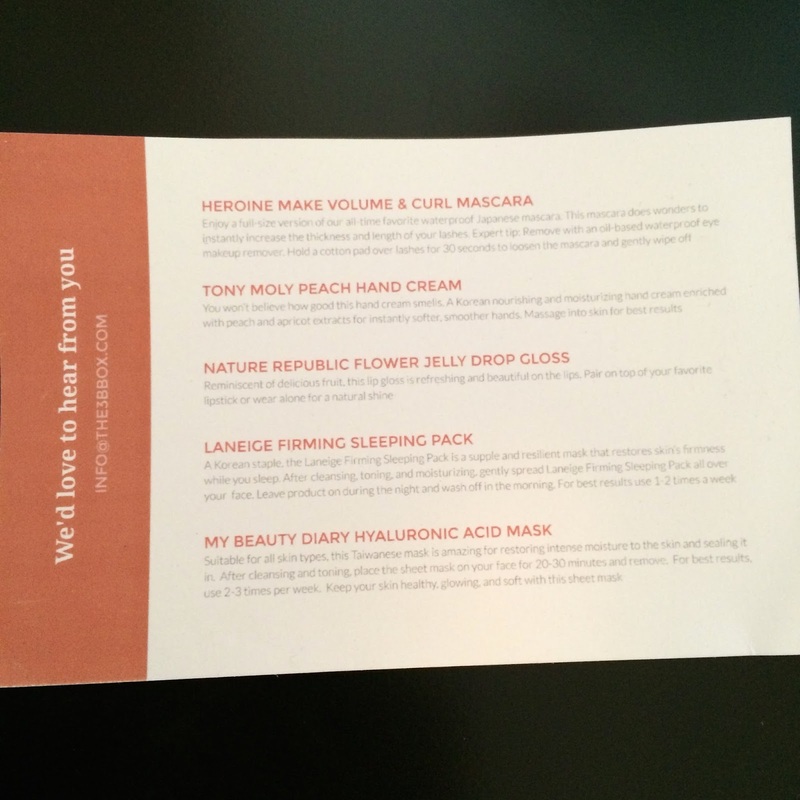 My Beauty Diary was new to me when I received this mask. I tried it, and loved how well it fit my face and how the thickness was perfect enough to hold enough essence to keep my face moist but not be so thick that it didn't adhere to my skin properly. It was intensely moisturizing, but it was a good healthy dose of moisturization that even my oily skin was able to appreciate. This mask opened up a whole new world for me, and I ended up purchasing six other boxes (yes, boxes of 10 masks each...) of MBD masks that I've been enjoying every other night. This was a fun bag! 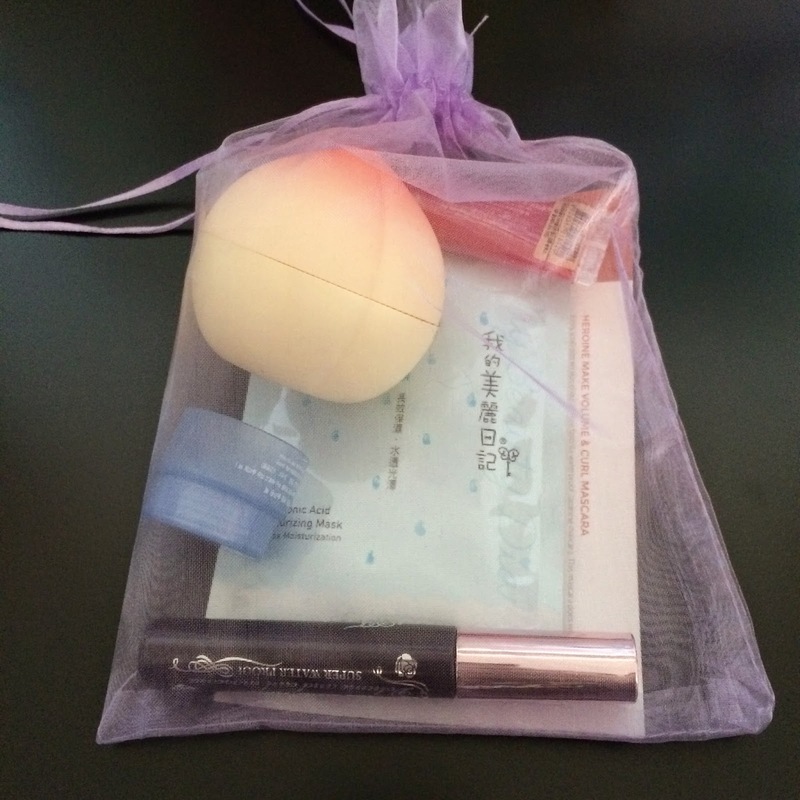 I've been able to use (and will use) four out of the five products in this bag, and for $12 that is a steal! 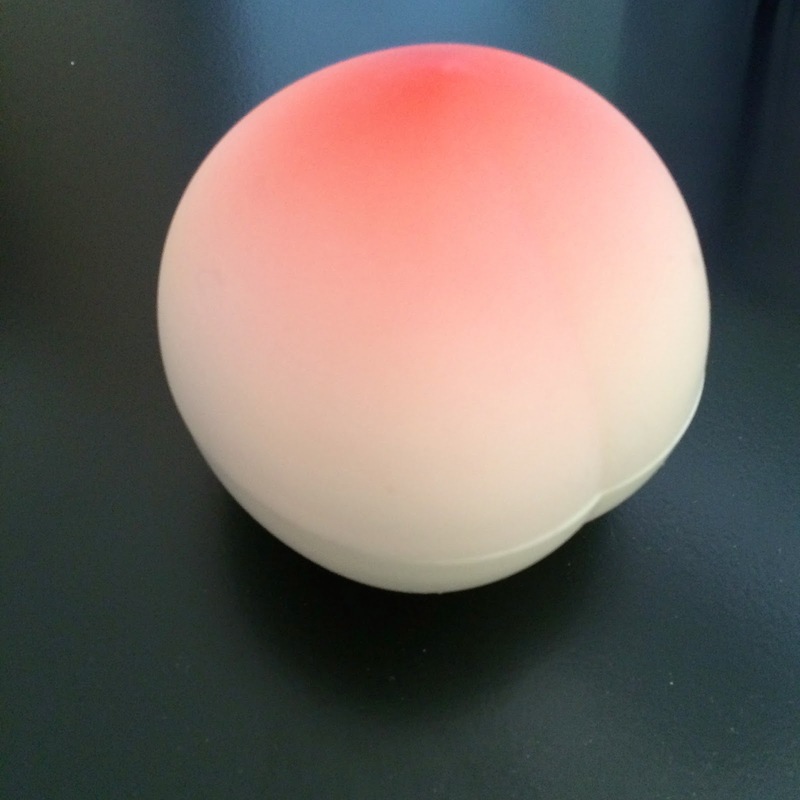 You can find more info about The 3B Box , and join their wait-list by visiting their website.